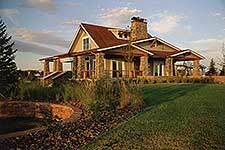 The Homestead clubhouse is available for rent for homeowner events. Rental forms can be filled out and submitted online. Please download the form below to complete your rental request and save your date. Please use the submit button on the forms to send to the YMCA for processing. If you have any issues, please save the pdf and email directly to tallynsreach@denverymca.com. Also, you may reach us at 720-870-2221. Thank you!